Both the House of Commons and the Lords have now backed the creation of a new West Suffolk Council to drive jobs and prosperity in the area. 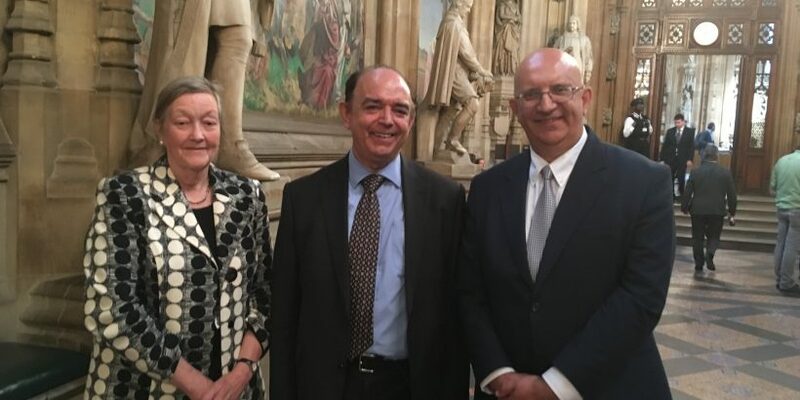 The West Suffolk proposal was the first of its kind to be agreed by the House of Commons and was described as a historic moment by the Minister for Local Government, MP Rishi Sunak, who led the debate. 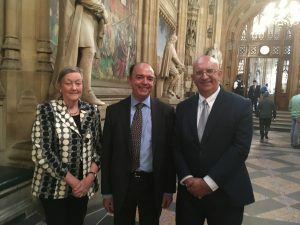 In his speech to the Lords today, Lord Bourne of Aberystwyth, told the Grand Committee that the proposals had strong public support and praised the area. Lord Tebbit, who is a West Suffolk resident, also spoke in the debate and praised the shared services and how the Councils had already been working closely together. The orders to create the new council, which were proposed by Forest Heath District Council and St Edmundsbury Borough Council, are due to be signed later this month. The new authority, which has strong support from local residents, businesses and public services, would replace both current councils. A programme of engagement saw 70% of residents back the initiative in an independent poll and public feedback helped shape the final business case. The new council would better drive jobs, deliver services and continue investment to support local communities than the current arrangement. In addition it would generate around £800,000 in additional savings and efficiencies and help protect the £4 million of annual savings already produced by sharing services. At the same time a new council would also better support, invest in and meet the challenges facing communities, such as increased population, demand on housing, creating jobs as well as reduced funding nationally. Both councils have also been making a strong case to the Local Government Boundary Commission for England to make sure strong representation of local communities is maintained.